Are you a blogger? Do you want an ad space for free? Swap with me! 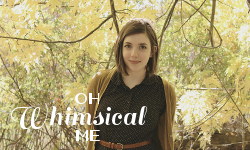 Oh Whimsical Me is a great place for you to grow your blog or website; as a young blog we have an array of new visitors daily and our reader base is always growing. I'd love your support and for you to be a part of it! At this time I am currently offering 2 large ad sizes each with great exposure. You don't have to have a large number of followers to get a great ad size on my blog. I want to support all types of blogs, both young and new, personal and professional. The Forever Swap, sized 270 x 200, is generally by invitation only, but you are more than welcome to inquire about it. It may also be offered if your spot offered to me is of similar size. I also offer Large Ads, sized 270 x 100. There is usually always something available. Please email me for current openings. For your button to appear on my page, you must be following me by some method. And you must put my button on your page as well. I like making friends! But, I will only accept buttons from bloggers who I feel I can support/are a good match to the content here on Oh Whimsical Me. Email me at ohwhimsicalme@gmail.com with any questions or for more information about button swaps. If you would like help creating a button/ad, I'd be glad to do so for free! 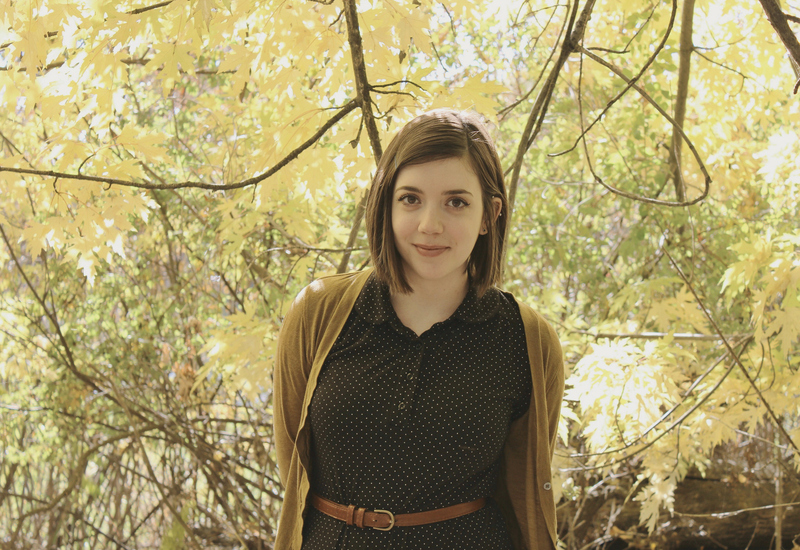 Feel free to contact me for collaborations as well. I love swapping features! Not a Blogger but still want in? I am only participating in swaps at this time, as I try to grow my audience by posting good content on Oh Whimsical Me. Besides paid advertisements, there are other ways to get your products or company exposure on Oh Whimsical Me! I will accept products for review, host giveaways, participate in programs and document my experience, and write personalized posts for you. + Revolt Fitness, where I tried and documented their fitness plan for 12 weeks. + Warby Parker, announcing their Winter Collection. You can choose to send me a product to incorporate into an outfit post. All components of an outfit will be listed and linked accordingly. You can also chose to send me a product to review in an individual sponsored post. Items in a review post must have a minimum product value of $15 and are subject to approval. All items must be submitted to me for approval before shipping for I only post things I really truly love. Items will not be returned afterwards. 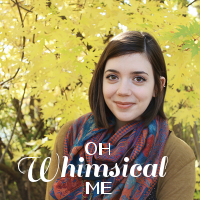 Or are you interested in having a giveaway on Oh Whimsical Me? Lovely! I'd love to host a giveaway for you. I will only giveaway products I feel I can promote and that my readers will love, with a minimum product value of $20. Giveaways will run for one week and after a winner has been chosen I will contact you with their information and you will be responsible for sending the item to the winner. Please contact Emorie at ohwhimsicalme@gmail.com for all business partnering, product review, and giveaway inquiries. *Many more sizes ready and custom sizes always available upon request.